NuaEPA® 1200 is a food supplement with one of the purest and most concentrated sources of EPA (eicosapentaenoic acid as triglyceride) of the market. 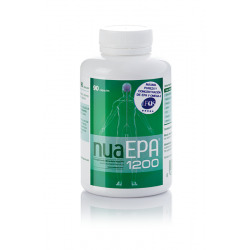 NuaEPA® 1200 offers a minimum of 1240 mg of omega-3 per capsule, out of which a minimum of 1200 are EPA. 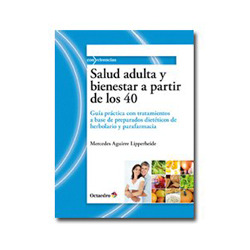 NuaEPA 1200 has a high bioavailability since it is present on a triglyceride form. NuaEPA® has a higher bioavailability than many other EPA products of the market, since it is present in its most bioavailable format, that is, as triglyceride. The recommended dose is 1-2 softgels/day with a meal. This product is not recommended for pregnant women, children or babies, or people under anticoagulant therapy.